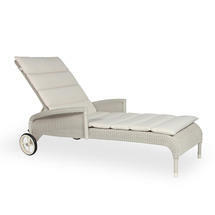 Relax and unwind on these Lloyd Loom styled sunloungers. 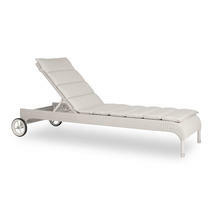 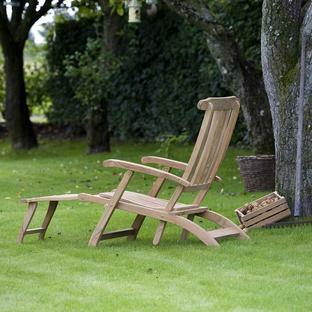 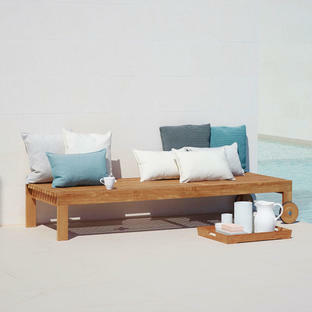 The Safi outdoor sunlounger is hand-woven using high density polyethylene resin. The lounger is generous with comfortable roll arms and supportive back and wheels to allow the lounger to be moved easily.